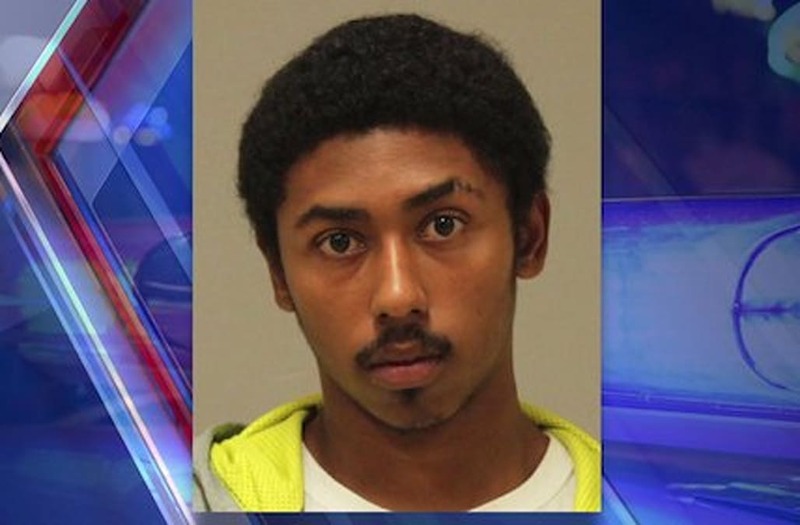 GRAND RAPIDS, Mich. (WXMI) – A man in custody for a fatal shooting Tuesday night is now also charged in a murder in Grand Rapids from March 2017. Vicente Rodriguez-Ortiz, 22, was arrested Wednesday and charged Thursday with Open Murder, Felony Firearms, Felonious Assault and Domestic Assault and Battery in the death of Andre Hawkins in the 1100 block of 2nd Street NW Tuesday night. Grand Rapids Police say that while Rodriguez-Ortiz was being arraigned Thursday, he asked the judge about his “other murder case.” Police determined he was referring the March 2017 murder of Laurie Kay Lundeberg, who was shot and killed outside her home on the 400 block of Lincoln NW. After being questioned by detectives, Rodriguez-Ortiz was charged with Lundeberg’s murder.